Moto X2 Designer Phone Cover is a form-fitting, hard plastic custom case which provides full coverage to your phone while still keeping it ultra-stylish. The durable hard plastic makes the cover impact resistant and also gives the perfect matte finish. Protect your phone from Dust, scratches and finger-prints. Easy access to all the ports, controls & sensors. 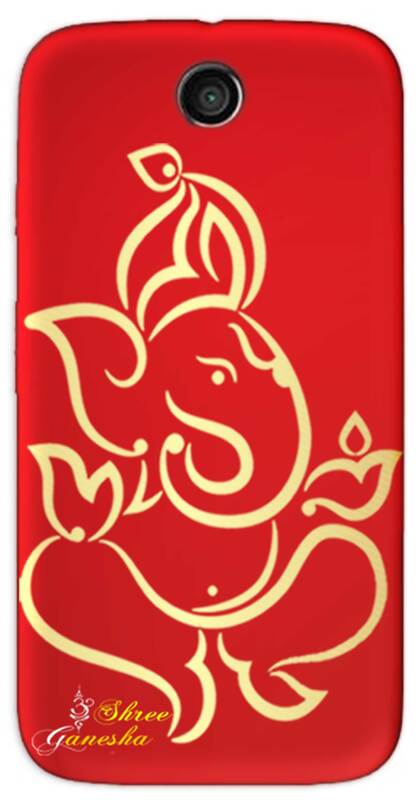 You will love to flaunt the very stylish and absolutely gorgeous printed phone cover.